In a general sense, fermented vegetable technology is based on the same principles as other lactic acid fermentations, in that sugars are converted to acids, and the finished product takes on new and different characteristics. In reality, however, the actual production of fermented vegetables occurs quite differently. For example, whereas cheese, cultured dairy products, and fermented meats are usually produced using starter cultures, the fermented vegetable industry still relies on natural lactic microflora to carry out the fermentation. Table 7.1. Composition of substrates used in vegetable fermentations. 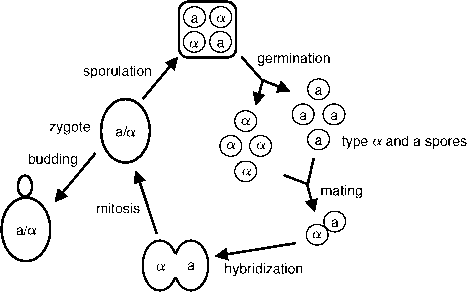 to perform a lactic fermentation, they also harbor a complex microflora consisting of other less desirable organisms. In fact, the resident lactic acid bacteria population represents only a small faction of the total microflora present in the starting material.And unlike dairy fermentations, where pasteurization can substantially reduce the indigenous microflora present in raw milk, no such heating step can be used to produce fermented vegetables. Although chemical pasteurization procedures have been developed for some products and can effectively reduce the resident flora (see below), these applications, for the most part, are not widely employed.Therefore, the essential requirement for a successful fermentation is to create environmental conditions that are conducive for the lactic acid bacteria, but inhibit or otherwise restrict the non-lactic flora.